Contact us or one of these distributors for business to business wholesale supply. 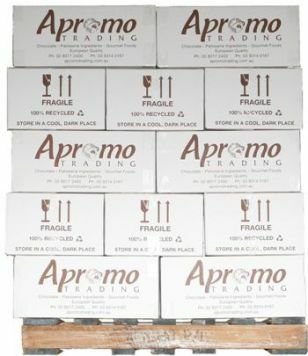 As well as importing, Apromo Trading is a wholesaler and distributor. However, we also supply many other distributors who resell our products, ensuring we can service the entire Australian market. 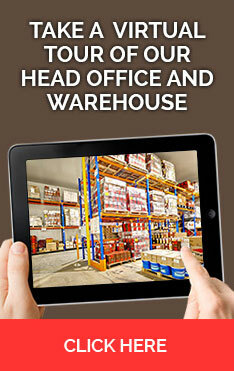 These distributors are wholesalers supplying caterers, retailers and other trade customers. If you want to find out where to buy retail products for personal use, we suggest you contact one our our Retail Stockists instead. Quality ingredients for bakers, pastry, cake and pie makers. Specialty food distributors to the hotel, restaurant, patisserie, retail and catering industry. A family business distributing gourmet products Queensland wide. Manufactures and wholesales gourmet foods for caterers, restaurants, hotels and delicatessens. Global Confectionery distribute our retail products throughout Victoria. Distribution area is South Australia, Northern Territory, Mildura VIC, Broken Hill NSW and Kangaroo Island.